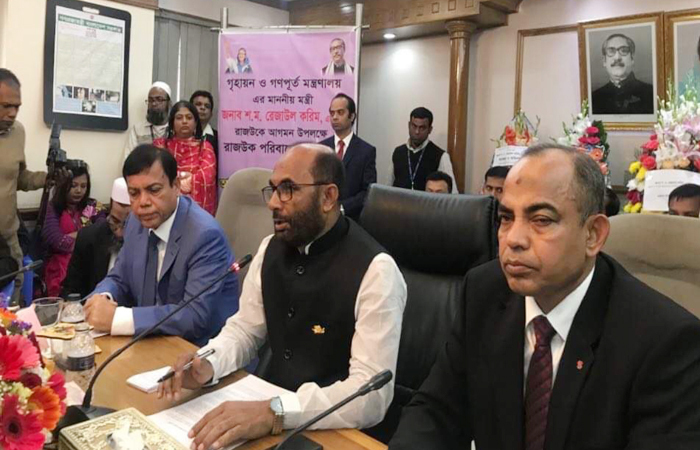 MNA National Desk: Prime Minister Sheikh Hasina has called upon the small investors not to get tempted by others while investing in the capital market but take their own decisions after knowing everything about a company, reported news agency. “You’ve to take steps after having a clear idea about everything, don’t take any decision after getting influenced by anyone,” said said. The Prime Minister said this while speaking at a programme marking celebrations of the Silver Jubilee of Bangladesh Securities and Exchange Commission (BSEC) at Bangabandhu International Conference Centre (BICC) in Dhaka on Wednesday.